(TORONTO) Lexus brings fresh passion to Toronto with two exciting concept vehicles, both making their national debuts at the Canadian International Auto Show, February 15-24 at the Metro Toronto Convention Centre, South Building. “The Lexus LF-LC and LF-CC concept vehicles reinforce the Lexus commitment to create engaging, inspirational vehicles that blend stunning design, a superior driving experience and human-centric, advanced technology,” said Cyril Dimitris, Director of Lexus in Canada. 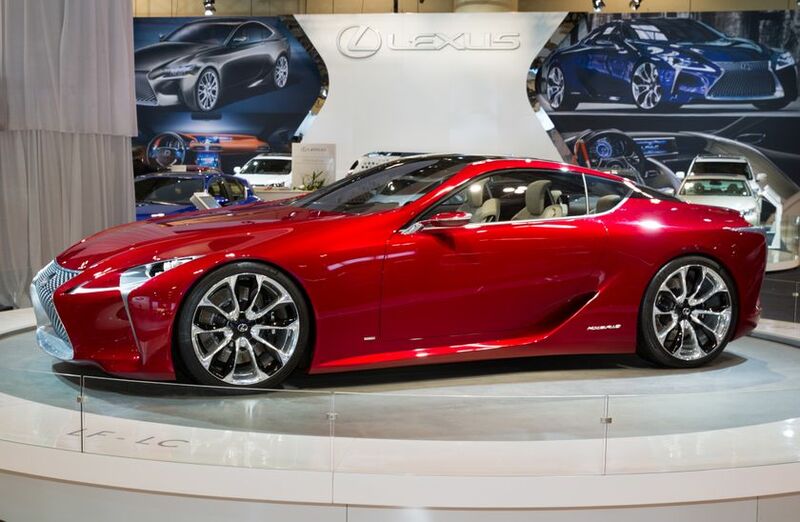 The Lexus LF-LC concept liberates the luxury sport coupe with a bold vision that launched a new Lexus design language. With hybrid-powered rear-wheel drive, expansive use of glass, and a show-stopping red finish, the LF-LC showcases Lexus’ leadership in innovation, technology and performance. Created by the company’s Calty Design Studio, the LF-LC also remains within reach for premium buyers. 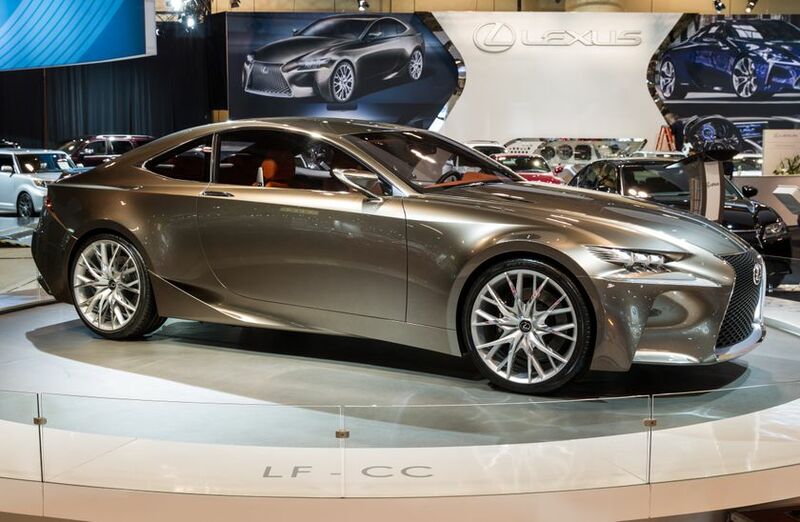 The Lexus LF-CC concept is the progressive hybrid coupe that heralds the future Lexus launch of a mid-size coupe production model. Drawing its inspiration directly from the LF-LC, the LF-CC concept – featuring a new hybrid powertrain that delivers class-leading low CO2 emissions and impressive performance – demonstrates how concept vehicles truly influence future Lexus models. It also features a new version of the Lexus Hybrid Drive, slated for introduction to the Lexus lineup. “We are excited to unveil these two vehicles at the Canadian International Auto Show and share this bold new design direction for Lexus with Canadian drivers,” Mr. Dimitris concluded.